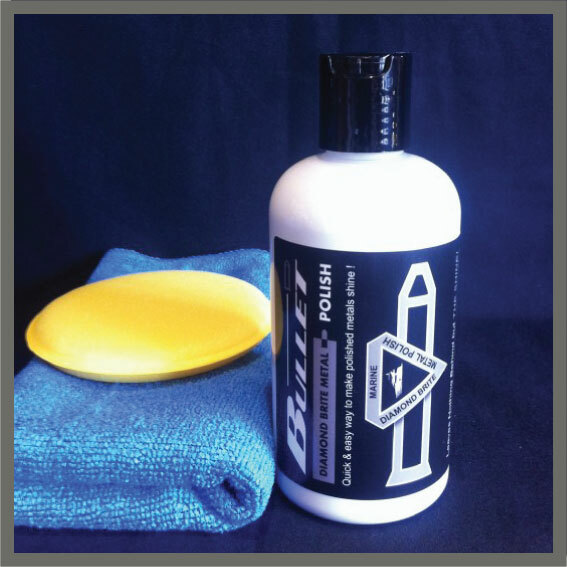 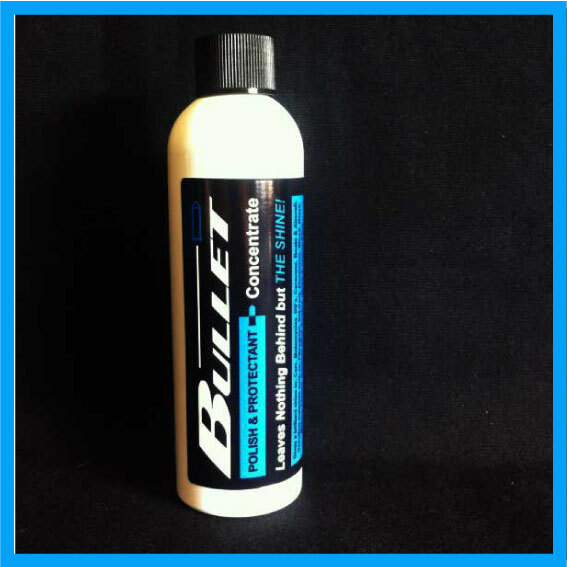 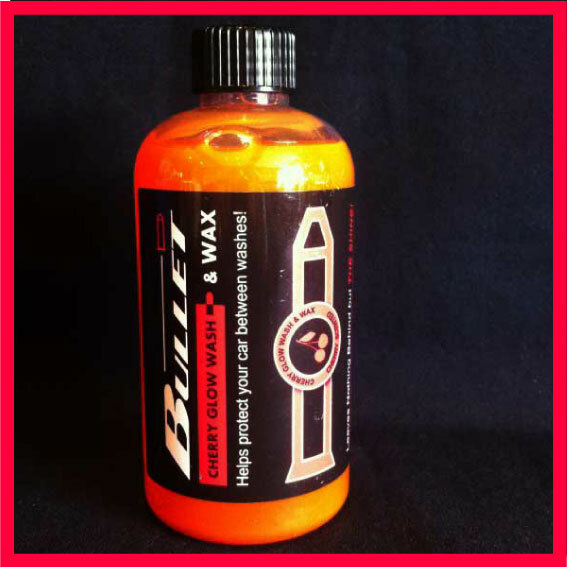 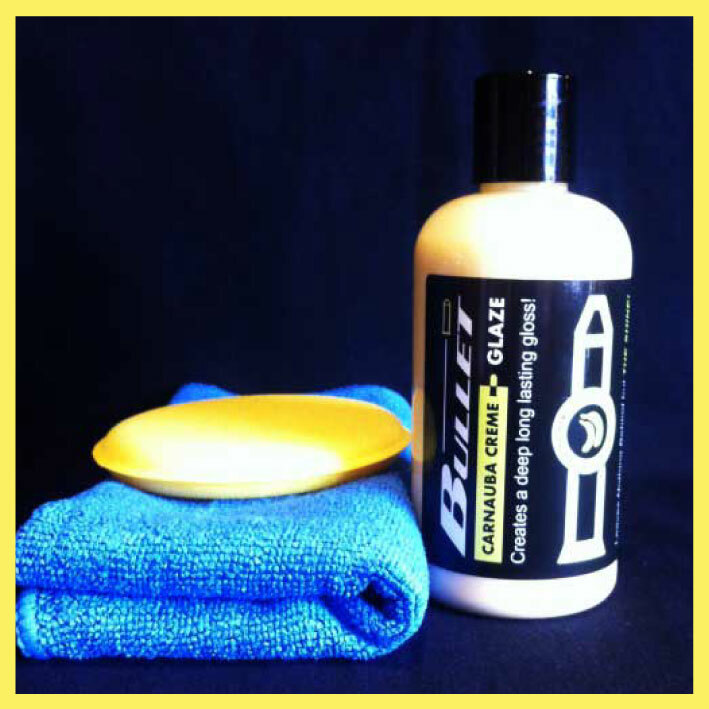 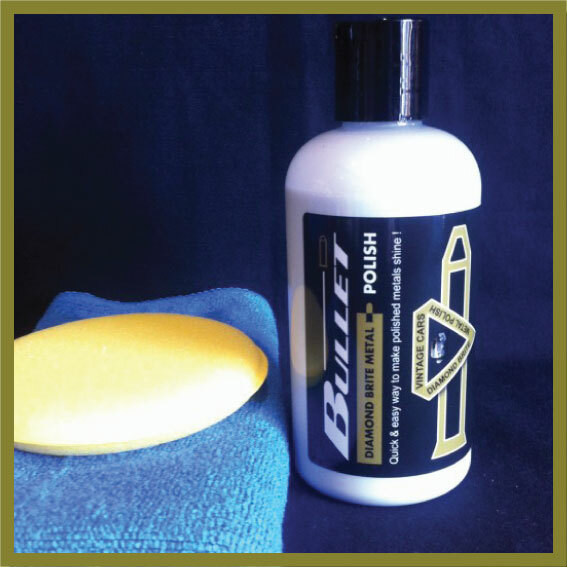 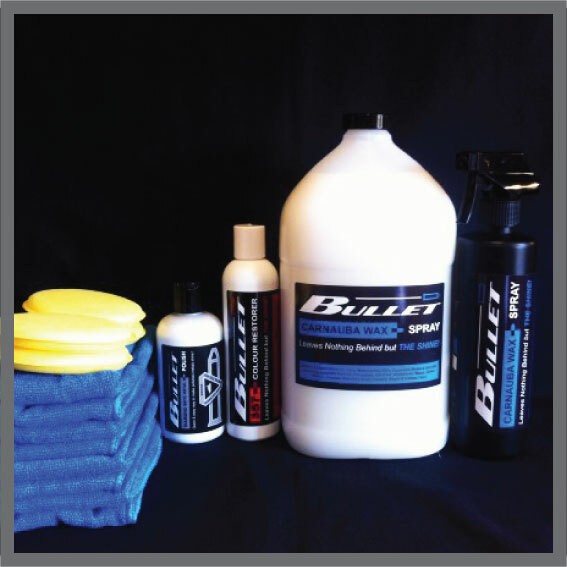 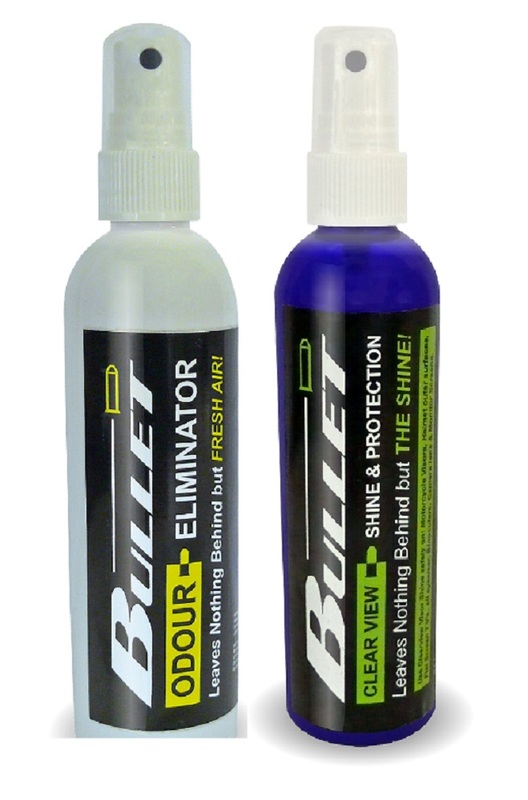 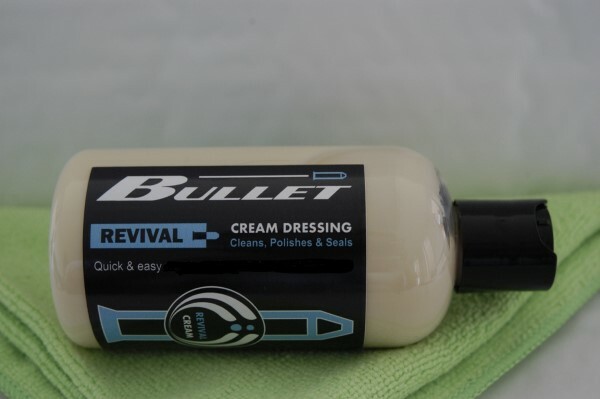 Bullet Polish Europe Ltd is a family run business which was set up in December 2010 following a road trip through America by my wife Stella & I in our 35ft RV named GUS. 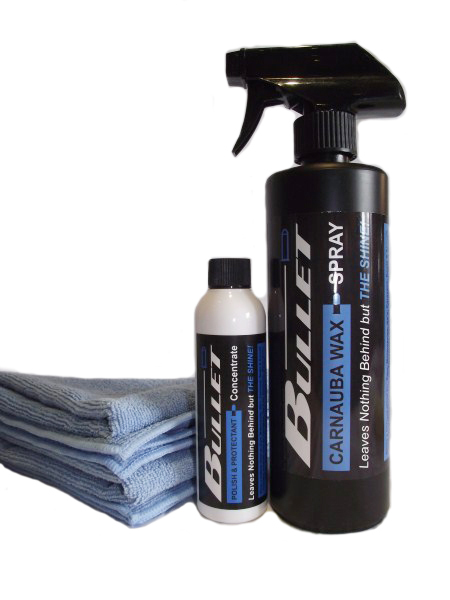 26 States & 13,000 miles later we returned home to England with a wonder product. 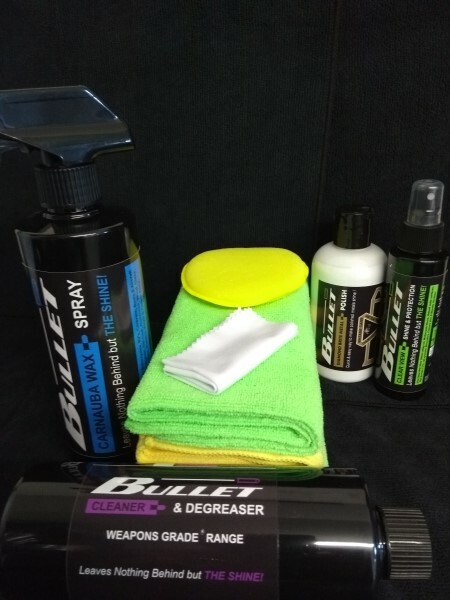 The rest is about to be history. 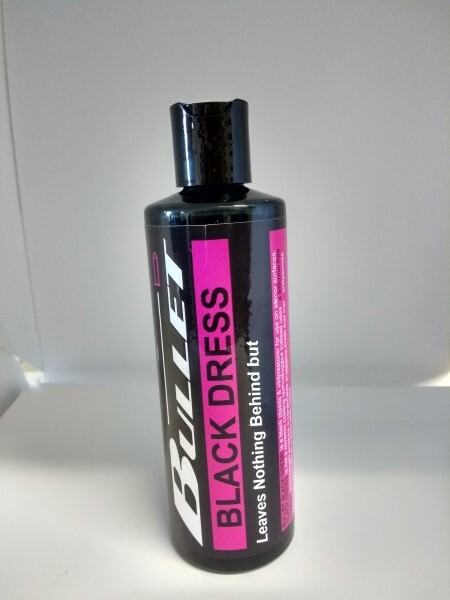 Its well known that people don’t buy products, they buy Benefits So what are the benefits that make our products so unique? 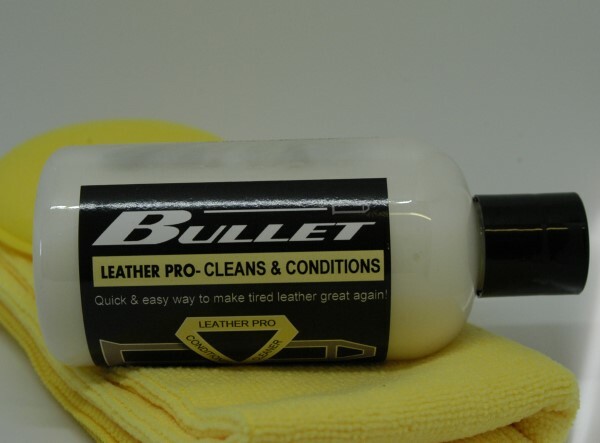 First and foremost, their durability is second to none. 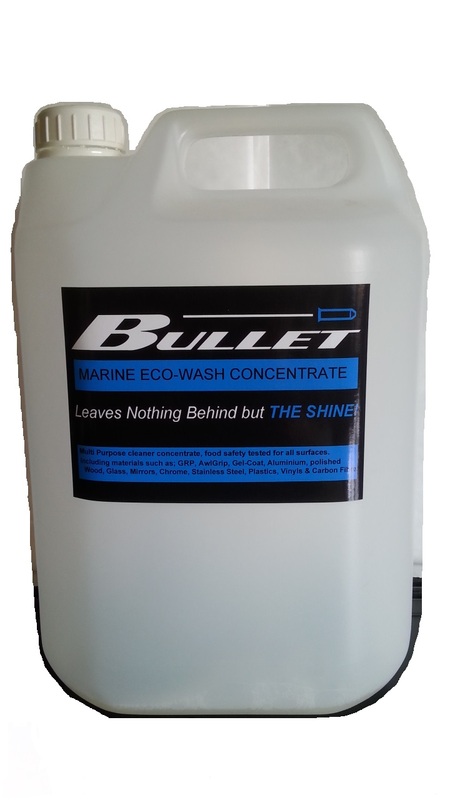 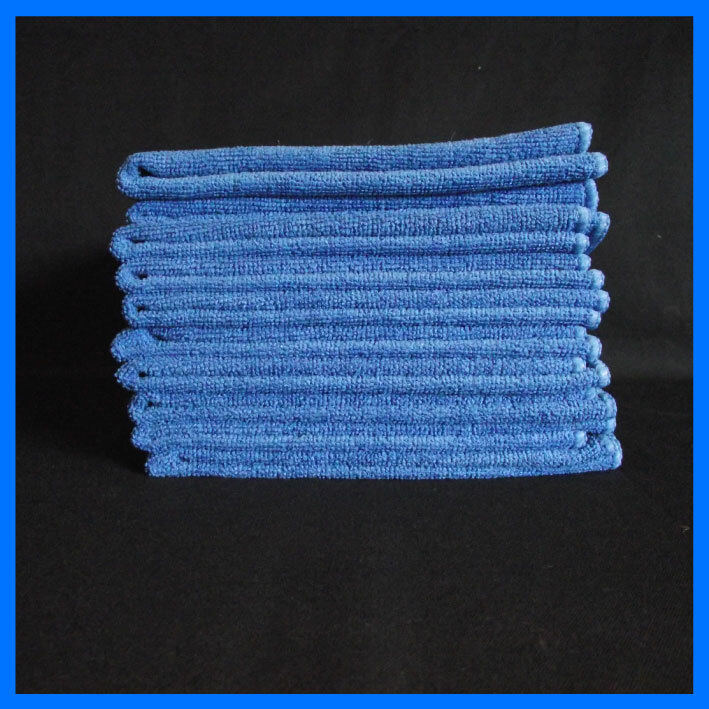 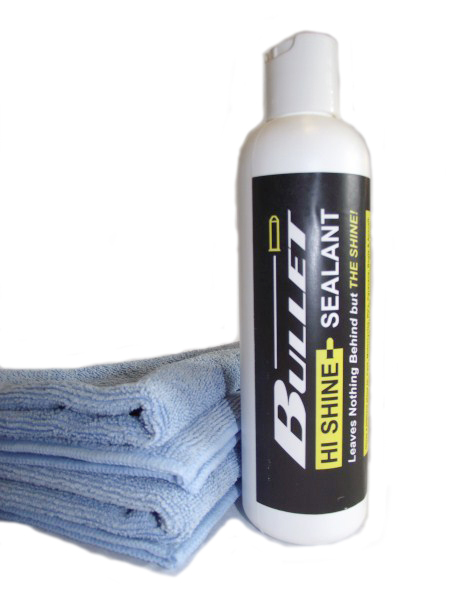 The quality of shine lasts for longer than most products. 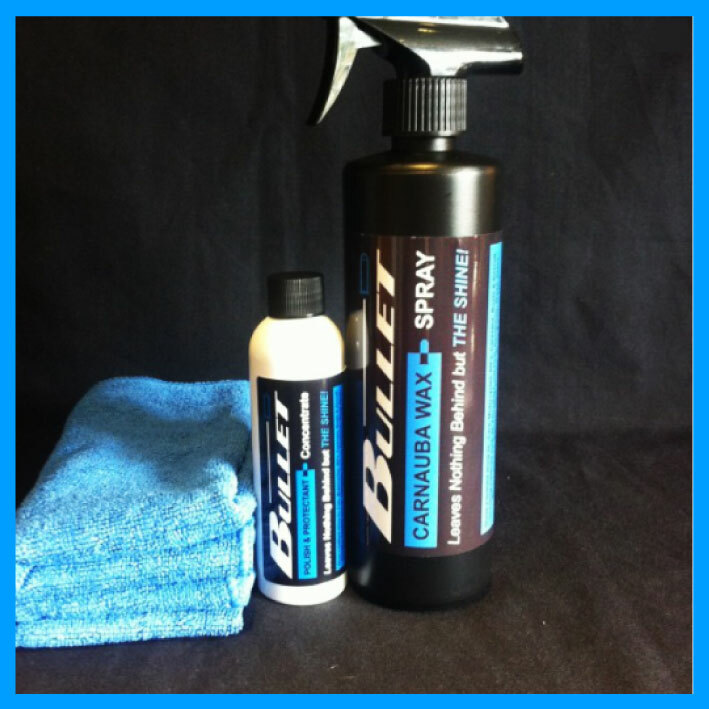 The dilution process on our spray wax means one 118ml bottle of concentrate makes 3.7Liters of polish! 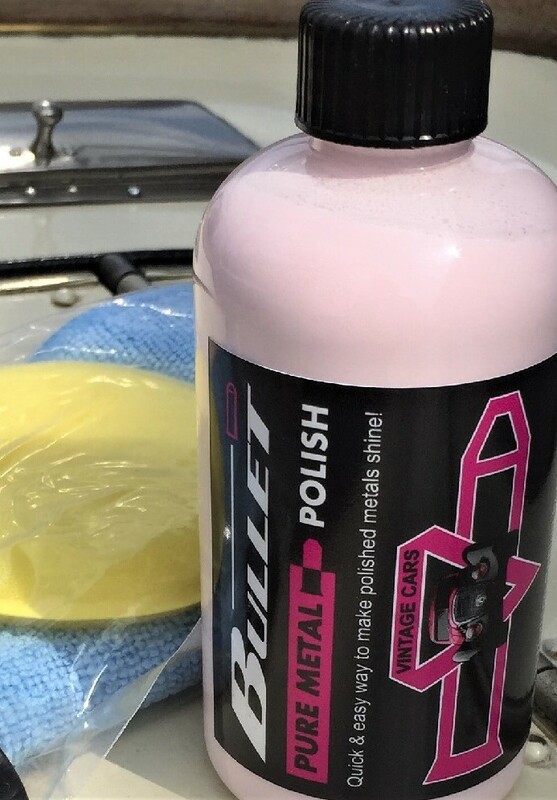 Makes glass look like crystal. 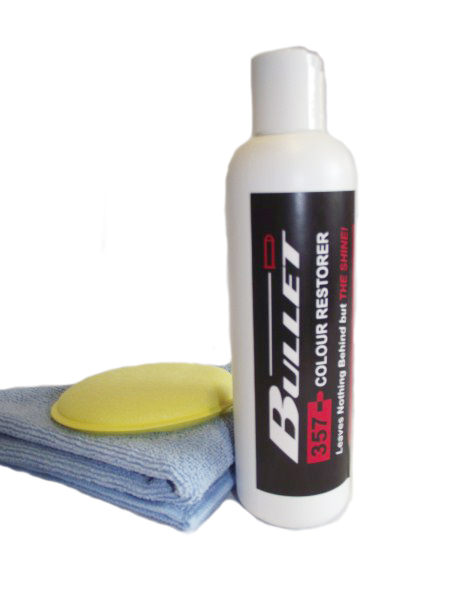 Improves clarity on windscreens and side glass.